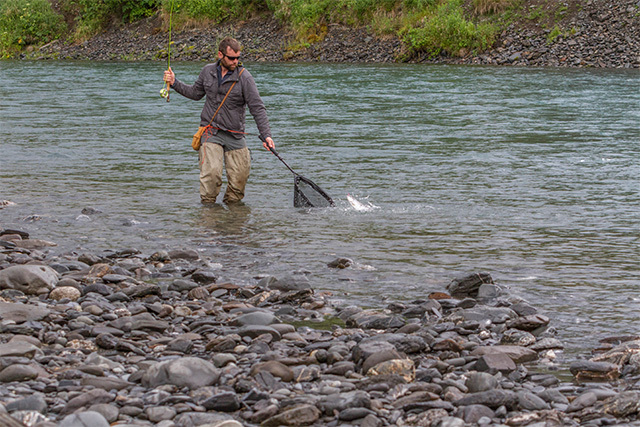 Fantastic wildlife viewing and amazing fly and lure fishing in remote rivers. 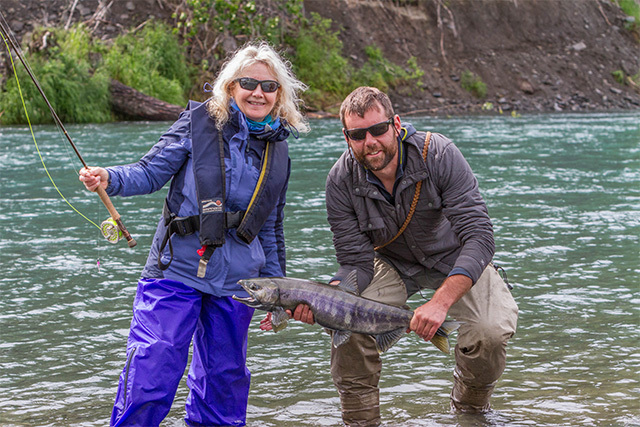 Alaska is the true last frontier with lodges ranging from luxury to basic. 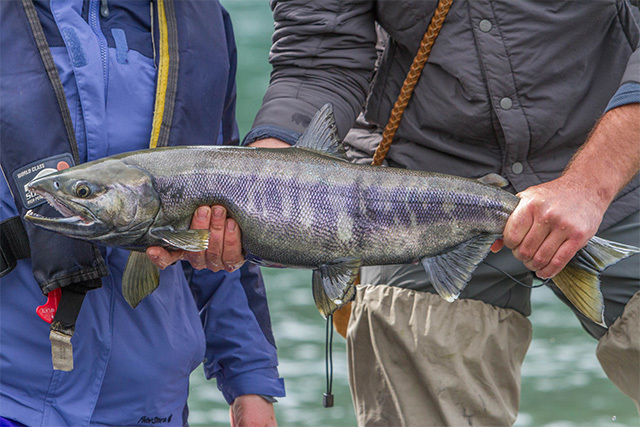 Fly out trips guarantee an exclusive experience and the best fishing imaginable. 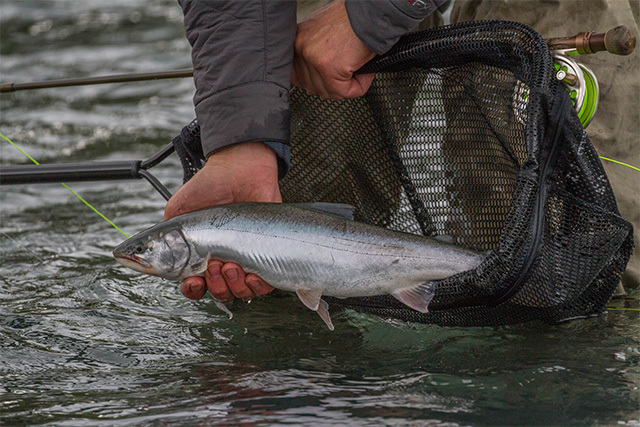 Truly world class for salmon, char and trout. Expert or novice you are guaranteed to catch. 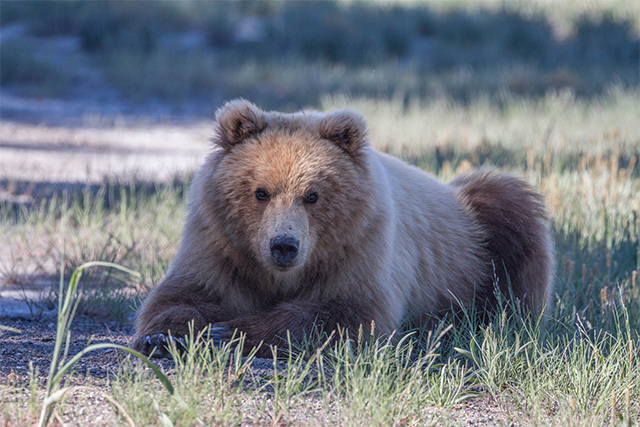 View our two prime fly out lodge/camps at Silver Salmon Creek Lodge and Rohrer Bear Camp. This entry was posted in Alaska, Uncategorized by anglersworldinfo. Bookmark the permalink.